Glow-in-the-dark roads are something you’d expect to see in the next sci-fi blockbuster, not on public roadways in present time. But that’s exactly what you’d see should you traverse down a 500m (0.3 mile) stretch of the N329 highway in the Netherlands. The project was first announced by Studio Roosegaarde in October 2012. After wading through a sea of legal red tape, the finished product is now a reality in the form of glow-in-the-dark road markings. The glow is said to last up to eight hours after receiving a full charge from the sun during the daytime. 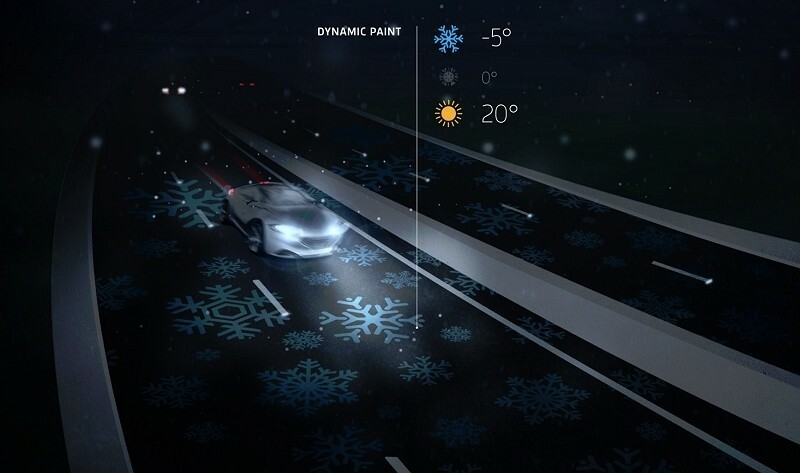 They were created using a photo-luminescent powder mixed in with road paint and represent the first step of a lofty vision that include things like weather markings that would only be visible under specific weather conditions. One such example is snowflake markings that would appear once the temperature dropped below a certain threshold. Aside from looking futuristic, an expansion of the project could prove fruitful in a number of different ways. Increased driver visibility at night is certainly a plus and the fact that streetlights aren’t needed where the reflective mixture is used would help reduce energy costs. Long term effects like wear and tear, however, aren’t yet known. The project was developed in conjunction with construction company Heijmans. The pair aim to expand soon although they’ve yet to secure any additional contracts.